It’s snowing! Snuggle up and read a book, about snow! In honor of the epic snowstorm burying my corner of the world (and pretty much all of the Eastern United States) I am reposting this list from February 9th, 2013. The Mole Sisters are two of my favorite characters in children’s books. They’re sweet, funny, playful and irresistibly adorable. See my review of the whole series here. The sisters are headed home when it starts to snow. And snow. And snow. Making their way through the drifts, they are diverted into a wonderful, magical cave, where they add themselves to some prehistoric cave paintings. Not to fret, the sisters make it home safely and warm themselves by a cozy fire. This timeless classic is a simple story about a young boy as he plays and experiments with the snow that has covered his world overnight. Follow the boy in his trademark red suit as he experiences the wonder and possibility of freshly fallen snow. An interesting and important note: The Snowy Day was the very first full-color picture book to feature a black child protagonist. A young girl heads out into the snow when she notices some mysterious tracks. As she follows the prints over a bridge, across a pond, through some woods and right back to her home she realizes that the footprints are hers from the day before. She settles in at home for some cookies and tea. Tracks in the Snow celebrates one of the best parts about playing in the snow, coming back to a warm house for some delicious treats. While out cross-country skiing, a young girl and her father discuss the world of activity under the snow. There’s voles running through tunnels, frogs sleeping in the mud and black bears hibernating. Simple cut paper illustrations perfectly highlight the contrast between the frozen white world above and the living earthen world below. For those that are curious, the back of the book offers facts about all the animals and their winter activities. Interestingly, the area between the packed snow and the ground is called the subnivean zone. 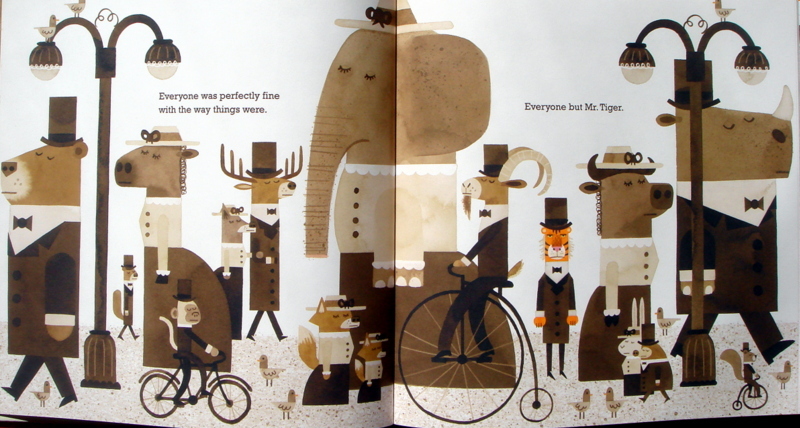 Pure joy fills this mostly wordless picture book. The only text is reserved for the sound effects made by the happy animals and their new-found toy. A small red sled has been left outside and various woodland creatures take turns going for rides, until the owner of the sled finally returns. Though technically a book about spring, the book begins under the cover of snow with all the animals sleeping. Soon they are waking up and sniffing. What is it they smell? They emerge from their burrows and start running and sniffing. They stop, and laugh, and dance! There, in the midst of all the snow and white and cold, a burst of color appears in the form of a beautiful yellow flower. The delicious, buttery yellow of the flower is the only bit of color in an otherwise black and white picture book. This is not only one of my favorite books from 2012 but it’s also turning out to be one of my favorite picture books of all time. See my full review here. Gay’s watercolor illustrations are active, unrestrained and bursting with color. It’s Sam’s first snowstorm! He and his big sister Stella head outside to play and explore. Sam, ever full of questions, wants to know what snowmen eat and how many snowflakes are in a snowball. Stella, the helpful big sister, always responds with clever and ever so slightly true answers. 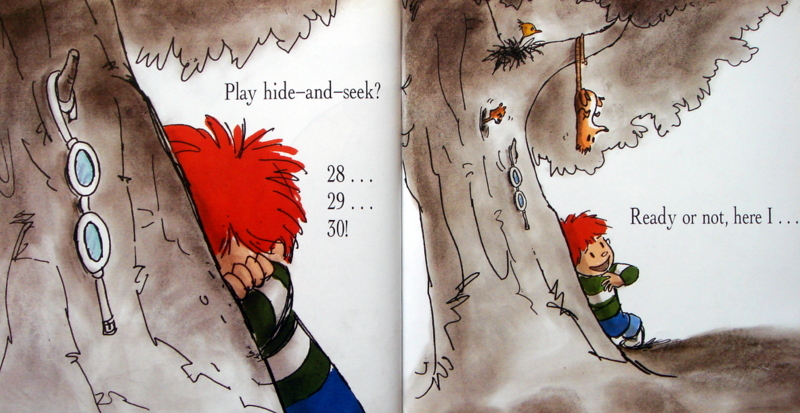 One of my favorite picture books ever! See my full review here. 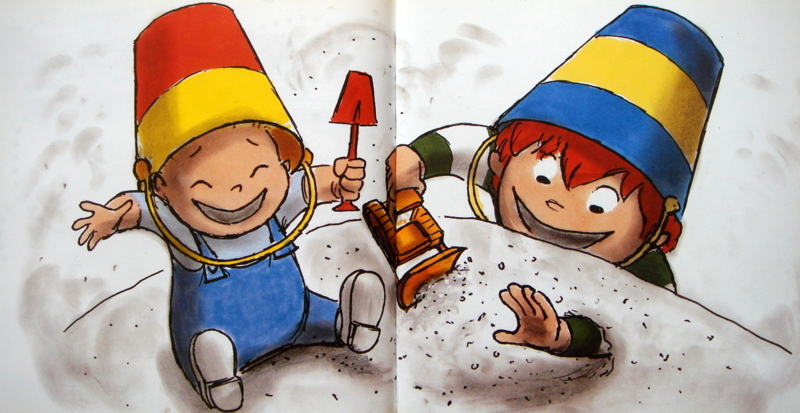 A simple story, told in rhyme, joyfully relating some of the many pleasures of snow. P.D. Eastman is also the author of Go, Dog. Go!, Are You My Mother? and many other Cat in the Hat Beginner Books. 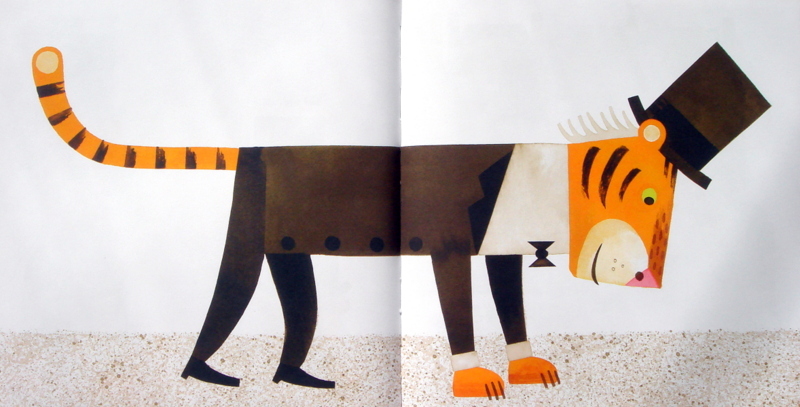 Gammel’s incredible illustrations make this a stand-out picture book. Colorful washes in every shade of blue are soon obscured by blowing white snow that seems to drip from the page. Old Man Winter has woken up in a bad mood; he hates going to work. He jumps in his truck, flies through the sky, and spreads the ice and snow all morning long. As he heads home for lunch, he falls into the deep snow and is rescued by a little girl. “You make it snow for me,” the young girl tells him. Reminded that his work does have a positive influence in the world, Old Man Winter’s mood shifts and he’s happy again. She picks him up to make sure he’s ok and readers learn that Old Man Winter is a small, wooden doll. Just before publishing the magic that is Gossie (see my review here), Dunrea created It’s Snowing. Baby is fast asleep when mama sees snowflakes falling outside. She wakes baby and bundles him up. The two go outside to see, touch, taste and smell the snow, and share some of the magic and natural beauty life has to offer. In this wordless picture book, a young boy wakes up to a snowy day and heads outside to build a snowman. Later that night, when the boy cannot sleep, he heads outside to find the snowman has come to life. The two have a night filled with adventure. Beautifully soft watercolor panels fill this book with the frosty feeling of snow and cold. When a young boy asks his grandmother to knit him white mittens, she warns him that they will be hard to find if he drops them in the snow. As he goes out to play in the snow he immediately drops one of his new white mittens. Before long it becomes a cozy home to some woodland creatures seeking shelter. Young Irene braves the wind, cold and blowing snow in this story of perseverance. The dressmaker has finished the duchess’s gown for tonight’s ball but is not feeling well enough to deliver it. Though a big snowstorm is brewing, the dressmaker’s daughter Irene offers to bring the dress to the palace. Her mother is concerned but cannot make the trip herself and, reluctantly, allows her daughter to leave. It’s tough going, but Irene is tougher and she completes her task despite the difficulties she faces on the way. 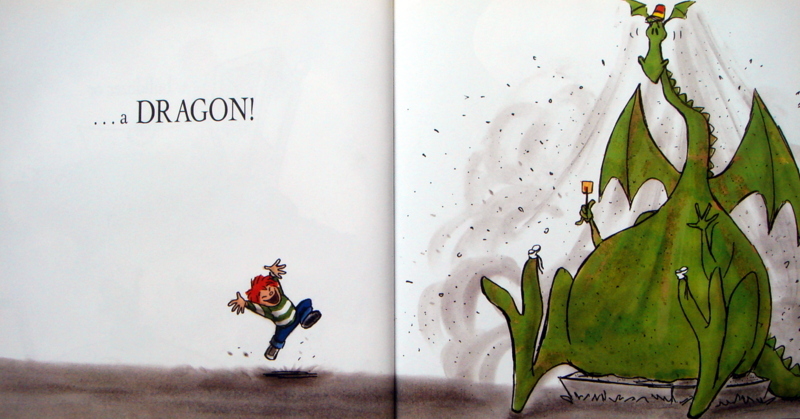 By the beloved author and illustrator of Sylvester and the Magic Pebble, the 1970 Caldecott Medal Winner. 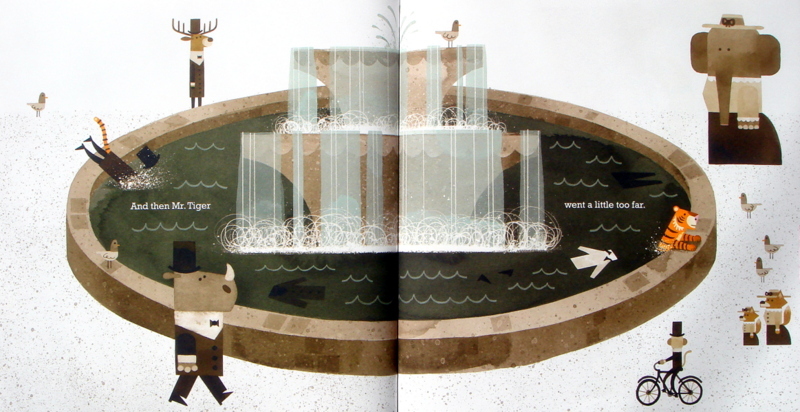 In the first chapter of this early reader, Poppleton and his new friend Patrick (a bird) make a fence out of icicles. Next, Poppleton makes a clay bust of his good friend Cherry Sue. In the final chapter Poppleton has forgotten his own birthday, but his friends have not. They all surprise Poppleton with home-baked goodies and a nighttime sleigh ride. See my review of Poppleton here. By the author and illustrator of the notable classics Mike Mulligan and His Steam Shovel (1939) and The Little House (1943 Caldecott Medal Winner). Katy the red crawler tractor was a bulldozer in summer and a snowplow in winter. When a blizzard hits her hometown, all the people are depending on Katy to save the day, and she relishes the opportunity to show that she can do just that. Susan Jeffers beautiful illustrations of frosty New England scenes perfectly complement this famous wintry poem by Robert Frost. Capturing the silent beauty of a snowy night, her art offers answers to some of the questions raised in this well-known poem. For readers interested in the science of snow, a few Non-fiction options. This excellent non-fiction picture book features illustrations as well as photographs of snowflakes and answers the questions about where snow comes from and how it’s formed. This book features over eight hundred and fifty photographs of snowflakes taken by American photographer W.A. Bentley (1865-1931) during a fifty year period. It is because of his work that we can know of and experience the wonder, magic and uniqueness contained in each miniature frozen sculpture. The title says it all. Full of extraordinary photographs and detailed information about the cycle of a snowflake, this book is written by a scientist who studies snowflakes. The universal love that children have for snow can be harnessed and redirected to foster a fascination for the fate of small frozen bits of water, crystals, and other scientific wonders. Grammy’s Schmammy’s. The Caldecott and Newbury Awards are where it’s at! The 2014 youth media awards have been announced by The American Library Association (ALA)! The John Newbery Medal for the most outstanding contribution to children’s literature goes to Flora & Ulysses: The Illuminated Adventures written by Kate DiCamillo and published by Candlewick Press. Readers may be familiar with her 2004 Newbury Award winner, The Tale of Despereaux or her 2001 Newbury Honor book, Because of Winn Dixie (one of my favorite books for middle readers). Also, DiCamillo was named the National Ambassador for Young People’s Literature by the Library of Congress for the term 2014-2015. Doll Bones, written by Holly Black (the author of The Spiderwick Chronicles) and published by Margaret K. McElderry Books, an imprint of Simon & Schuster Children’s Publishing Division. The Year of Billy Miller, written by Kevin Henkes and published by Greenwillow Books, an imprint of HarperCollins Publishers. Kevin Henkes was awarded a Newbury honor in 2004 for Olive’s Ocean and was awarded the Caldecott Medal for Kitten’s First Full Moon in 2005. One Came Home, written by Amy Timberlake and published by Alfred A. Knopf, an imprint of Random House Children’s Books, a division of Random House, Inc.
Paperboy, written by Vince Vawter and published by Delacorte Press, an imprint of Random House Children’s Books, a division of Random House, Inc. The Randolph Caldecott Medal for the most distinguished American picture book for children was awarded to Locomotive, written and illustrated by Brian Floca and published by Atheneum Books for Young Readers, an imprint of Simon & Schuster Children’s Publishing. This phenomenal picture book will delight train lovers and quickly convert any non-train lovers. 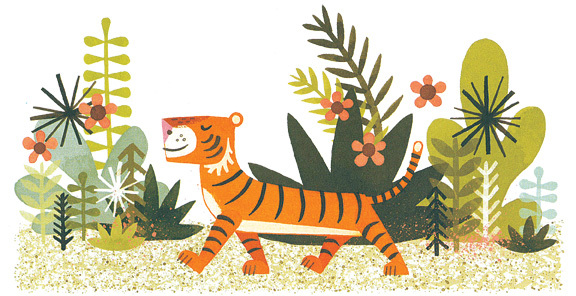 Journey, written and illustrated by Aaron Becker and published by Candlewick Press. 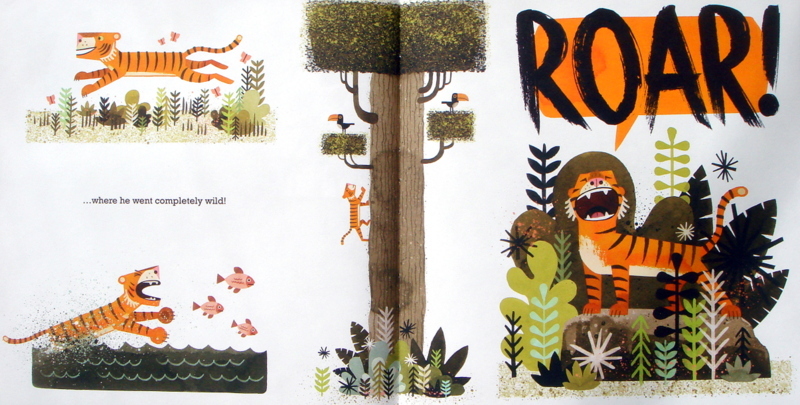 This magical, wordless picture book is overflowing with beauty and adventure. 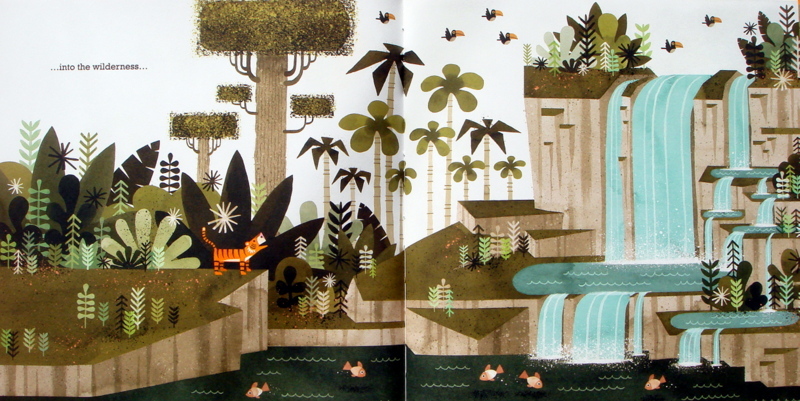 Flora and the Flamingo, written and illustrated by Molly Idle and published by Chronicle Books LLC. 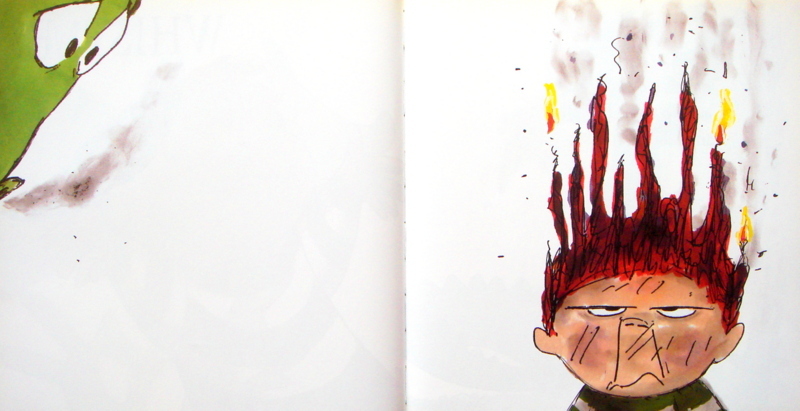 This (also) wordless picture book is bursting with pure joy! Mr. Wuffles!, written and illustrated by David Wiesner and published by Clarion Books, an imprint of Houghton Mifflin Harcourt Publishing Company. David Weisner was also awarded the Caldecott Medal in 1992 for Tuesday, in 2002 for The Three Pigs and in 2007 for Flotsam. Congratulations to all the award winners and honorees! Click here for a complete list of all the 2014 youth media awards. 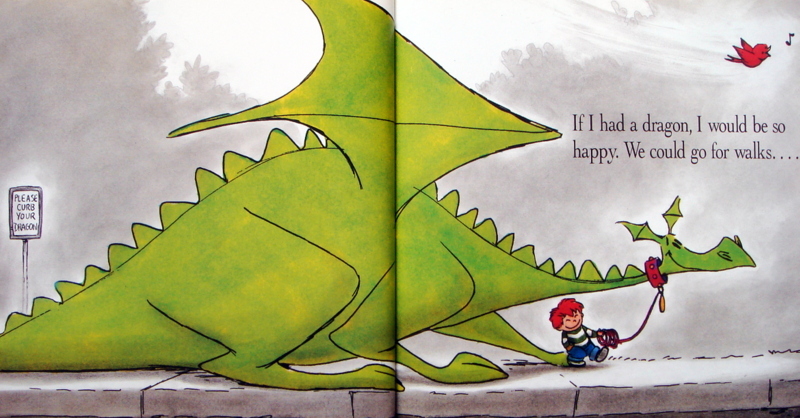 If I Had a Dragon by Tom and Amanda Ellery: Who’s more fun, a baby brother or a dragon? The urgency and exasperation in the voice of the speaker are palpable but the recipient of the command is unmoved. This common objection among children with younger siblings will be familiar to many parents and readers. 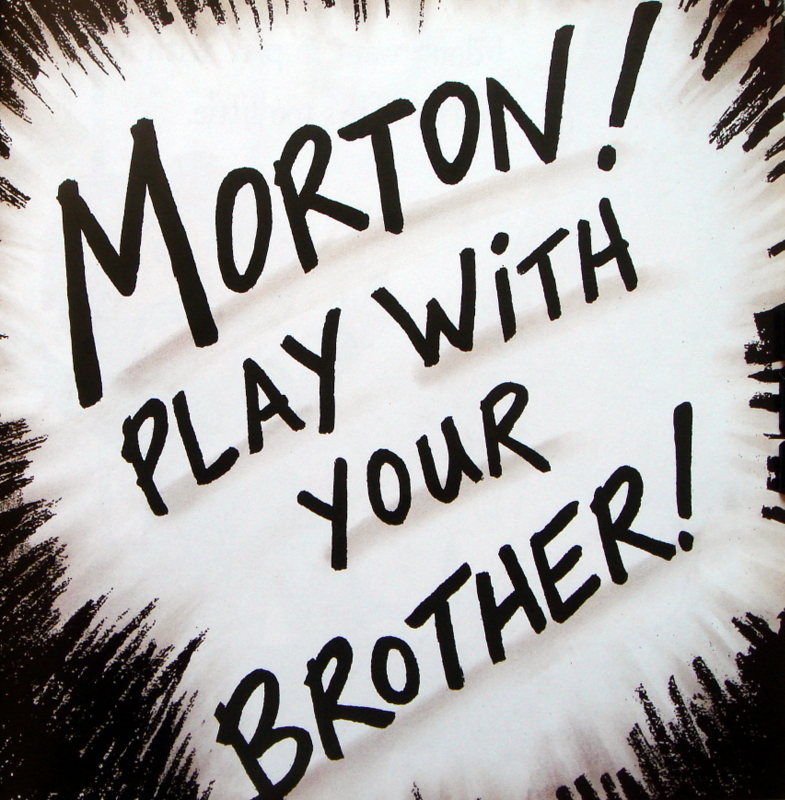 Morton wishes his lump of a baby brother would change into something fun like a bulldozer or—even better—a dragon! 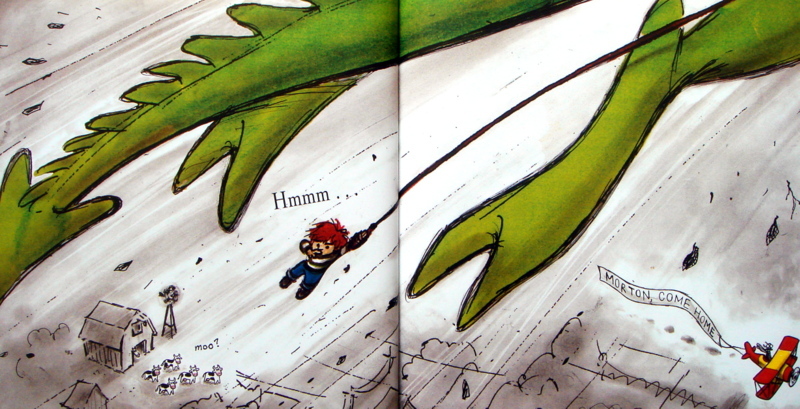 Comic scenes play out between the hulking, bright green dragon and the small boy, whose shock of red hair is a wonderful complement to the emerald reptile. The massive creature is stretched over the spreads against a sparse, smoky background. The boy imagines going for walks with his new giant friend. 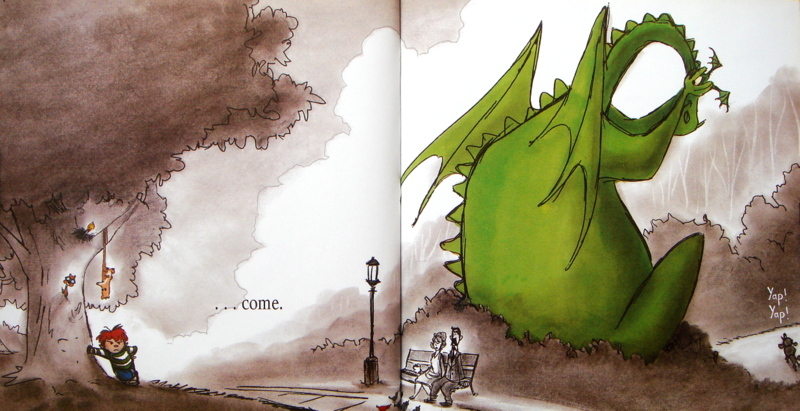 But a dragon would rather fly. But there are not many places such a humongous being could hide. Maybe the boy could teach his massive playmate to whistle? 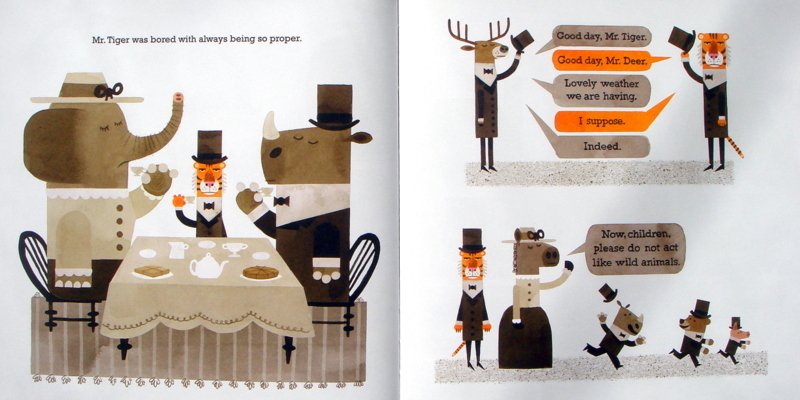 The succinct text is intermixed with wordless spreads and the simply drawn, cartoonish art is lively and expressive. The combination of the two makes for a hilarious picture book. As Morton imagines all the wonderful things he could do with a dragon, he quickly realizes how a dragon’s size and abilities could actually get in the way of all the fun. Content in the knowledge that a dragon might not be the best playmate, the boy sends the imaginary beast home and happily joins his little brother for some fun in the sandbox.